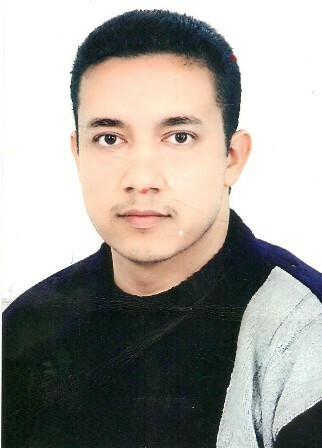 Research Interest: Dr. Almottesembellah Abdalruhman Gaiz's research interest includes Carcinoma, Hematology, Cardiology etc. Biography: Dr. Almottesembellah Abdalruhman Gaiz is currently working as a researcher at School of Medical Science/Menzies Health Institute of Queensland, Griffith University. As an experience, he had an affiliation of Specialized Medical Doctor as Hematopathologist (Reporter) in National Center of Hematology in Iraq/Baghdad in till 2014 from 2009. 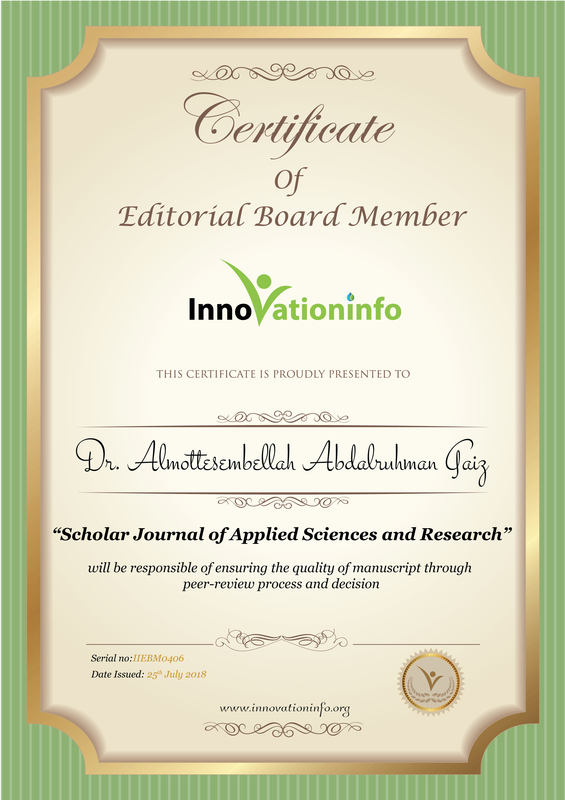 He has published number of papers in national and international journals.